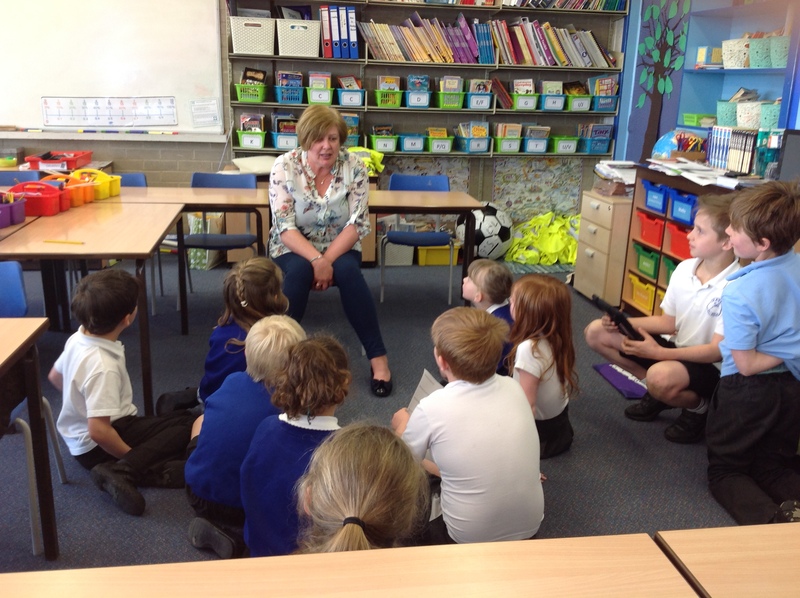 Mrs Rayner leads the School Council at Crayke Church of England Primary School. 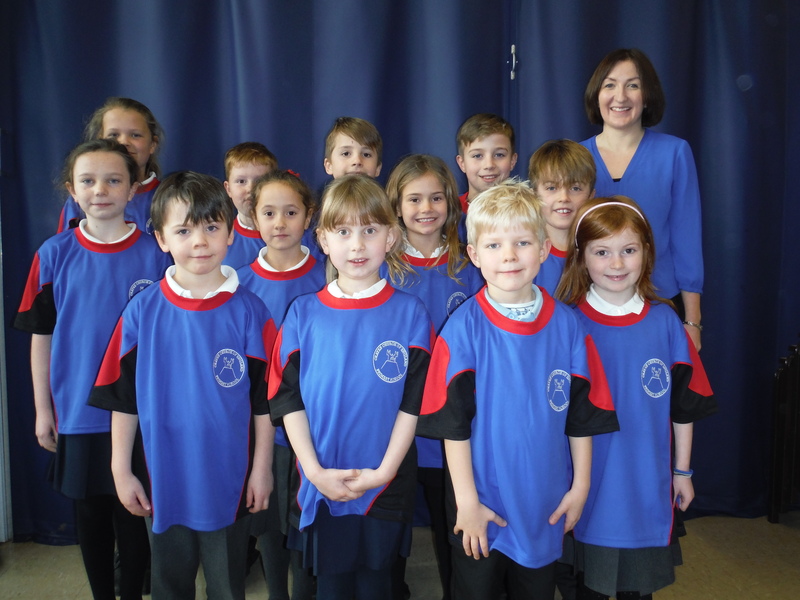 The School Council is made up of children from each Class (from Years 1 to 6). The children are elected by their class to represent them in decisions made on matters relating to our school. The elections take place in the Autumn Term and meetings take place on a Wednesday lunchtime. The role of the School Council is to support Governors, staff, parents and pupils to improve aspects of our school. Show respect – Be prepared to listen to what others have to say. Have an open mind – Be prepared to change your mind once you have listened to the ideas of your classmates and the school council. What will help our learning? 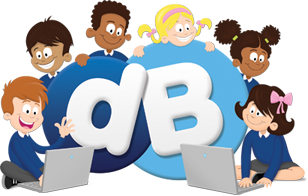 – Whenever you discuss anything and share ideas, remember to think about how we can make our learning better and make sure children feel happy and safe in school. Share ideas with your class – Share your discussions with your classmates. Remember, this is a way to help children have a voice in shaping the future at Crayke. The School Council designed three potential sports kits. Pupils, parents & carers had the opportunity to vote for their favourite design, we received a generous donation which allowed us to purchase the kit. On Thursday 21st April 2016, the School Council interviewed Mrs Cotterill. Mrs Cotterill has worked here for just over 24 years, she started on the 16th March 1992. When she started working here at Crayke school there were only 43 pupils and three classes. In what is the meeting room now, there used to be a staffroom a teachers office a toilet and lots of different staff. We asked her about what her favourite memories have been over the years. They have been different sport events, cheering people on and also going to East Barnby. A particular memory she told us about is when Mrs Manfield held Mrs Cotterill on the rope when they were abseiling at East Barnby. Mrs Manfield held the rope so that Mrs Cotterill couldn’t come down! When she retires, she is going to lie in her hammock and relax. She is also going to drive to France and go down to her allotment. We asked what she would miss most. Mrs Cotterill is going to miss the children, the staff and them laughing. She says it will be very strange when she won’t be seeing as many people every day. This report is by Joseph and Olivia T from School Council.